The NEC 730657 is a Lithium-ion Spare/Replacement Battery with 3.7V 1100mAh. 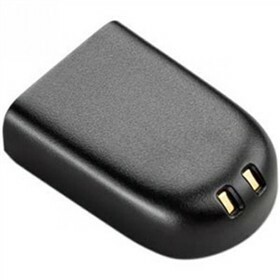 This Battery works with ML440 IP DECT handset. The NEC 730657 has many exciting features for users of all types. The NEC 730657 is sold as a Brand New Unopened Item.